Ideal cost effective solution for Homes, offices, banks,schools,Shops. 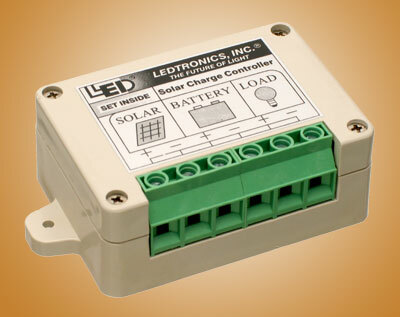 Reduce Dependency on electricity for UPS Battery charging. 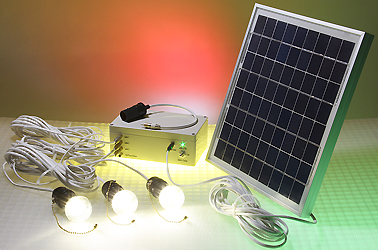 Reduce your monthly electricity bill. Maintenance free . Only periodic cleaning of Solar Panels is required.